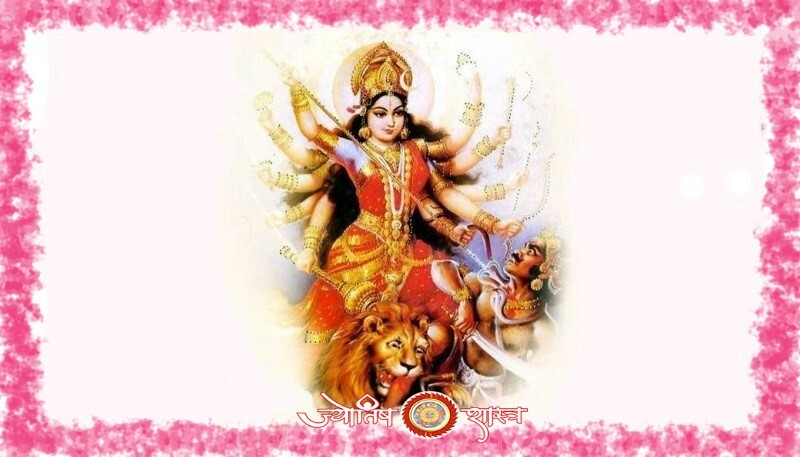 A small infant is born in the house or the adult jataka wants to change his/her name according to his birth horoscope in such a way that he/she will prove to be a Shubh and fruitful. 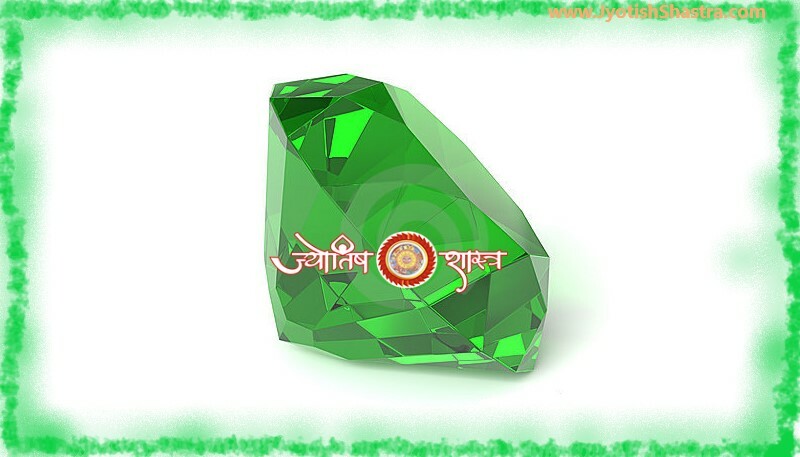 You name, selected by your elderly never be the cause of defeat and failure in life, then for this you can take the benefit of the personal name consultation and suggestion service of JyotishShastra. 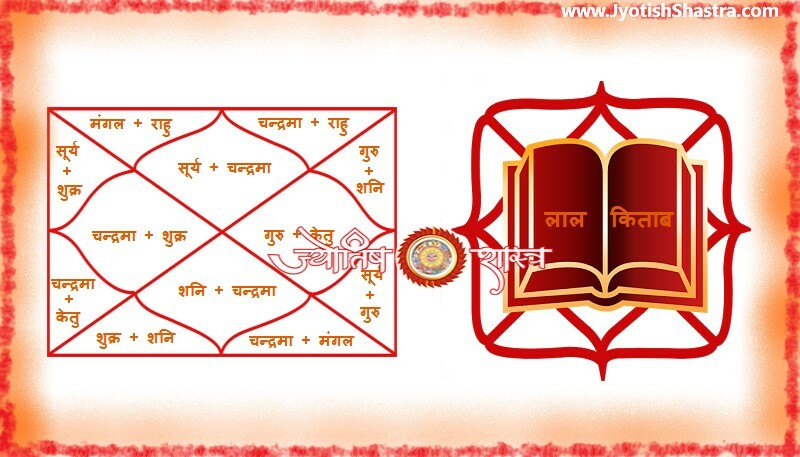 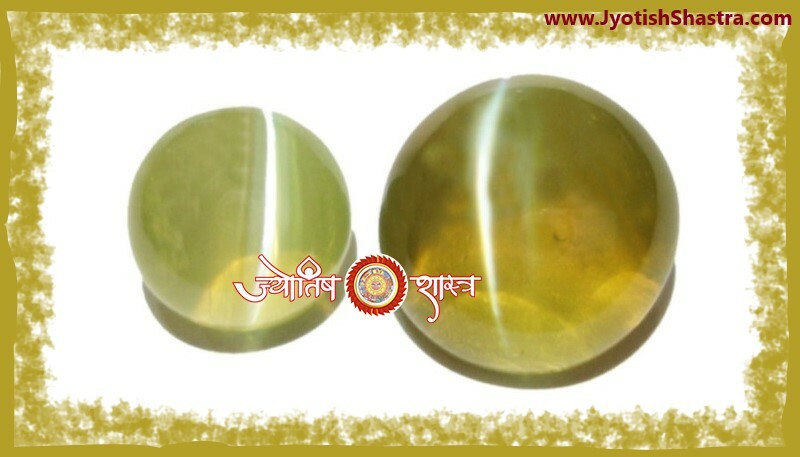 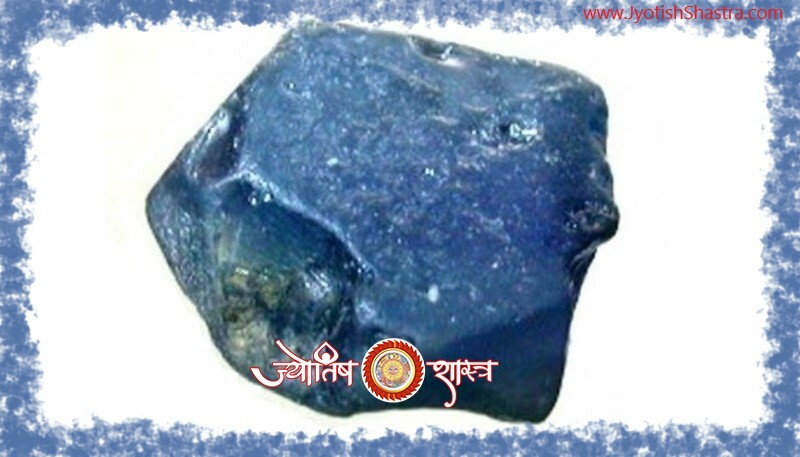 JyotishShastra will do a deep analysis of jataka’s horoscope and then suggest a fruitful and lucky name with necessary remedies for the better life and status.